This week we’re taking colour cues from the subtle side of life. 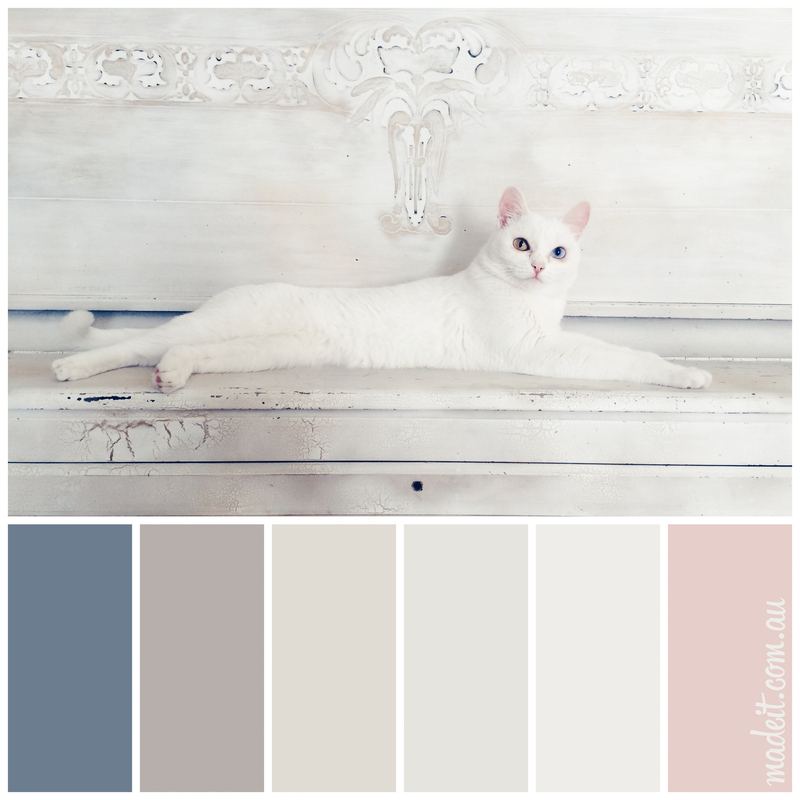 Subdued palettes are peaceful, and timeless, which makes them perfect for interior projects, home décor creations, and sophisticated fashion pieces. Romance & roses don’t always have to be defined by red, right? 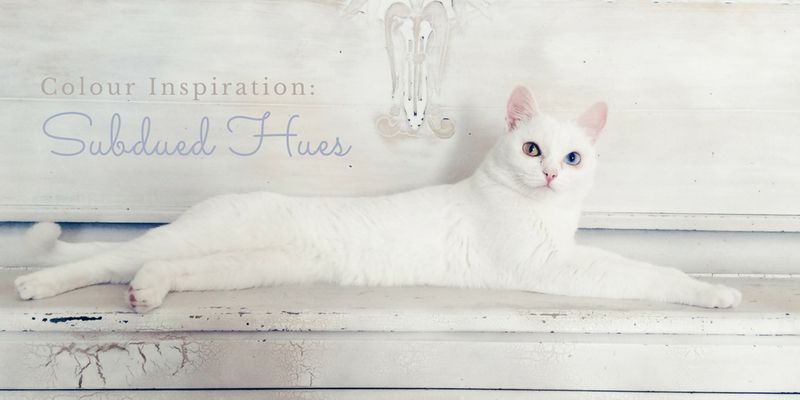 Doesn’t this furry princess demonstrate the beauty in individuality? 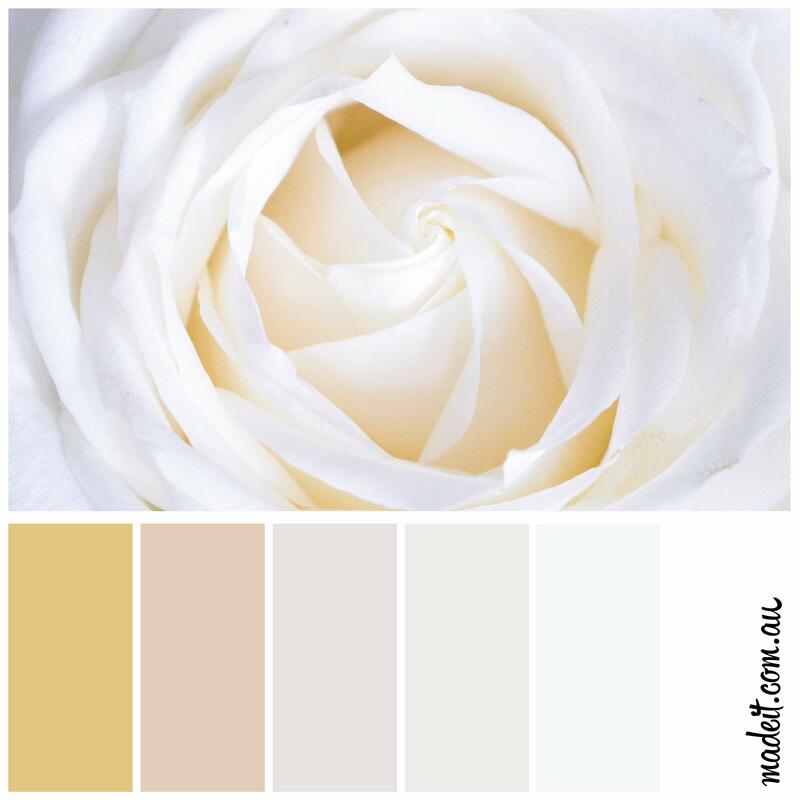 Understated palettes give a sense of refined luxury. 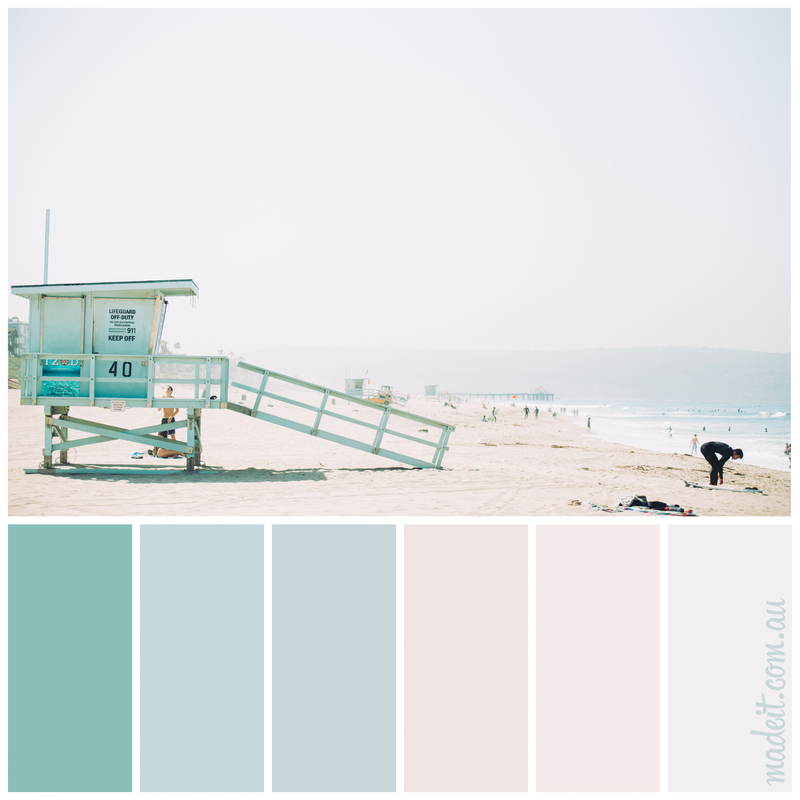 This coastal scheme of minty green, subtle ocean blues and creamy sands is refreshing, yet relaxed. 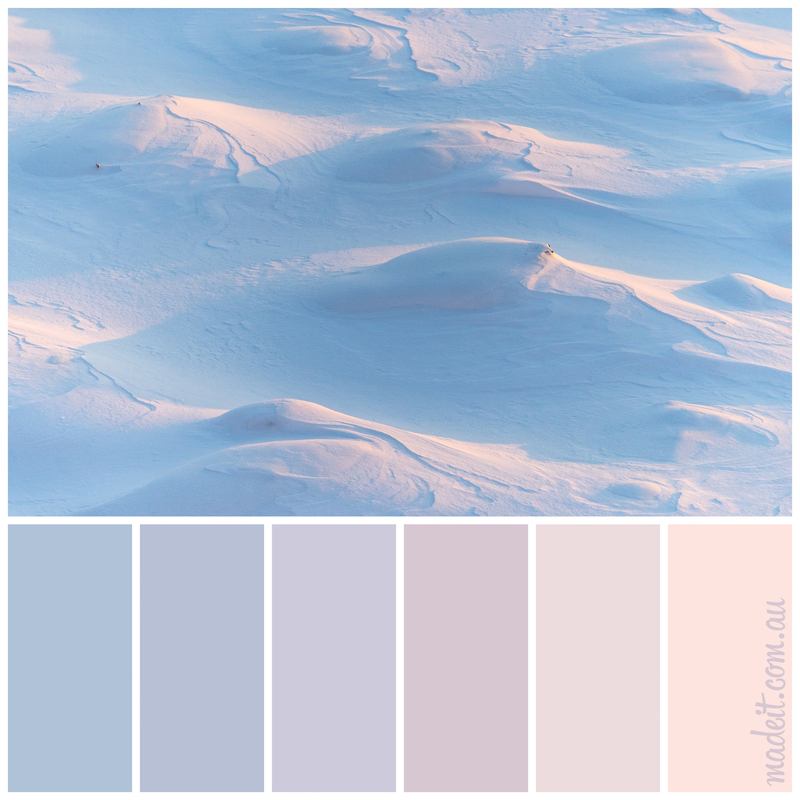 The sun painting gentle pastel shades over these rolling sand dunes is almost ethereal and would be perfect inspiration for styling a little girl’s nursery.